Posted on 14/12/2015. Last edited on 29/11/2016. Do you always find something to be glad about? Opps, almost forgot to “Thank U Robert!!! I am uplifted and delighted by your JOY! Posted on 15/12/2015. Last edited on 16/12/2015. Today I am glad to be starting my New Year mindset with so much gladness in my spirit that I am able to move forward with things that once seemed like a bit of drudgery. I am glad to be of service to others, to have an avenue to share. Glad to be caring, thoughtful, compassionate, uplifting while motivating others like a comet in the sky creating an infectious chain of unity soaring together in love. To have an avenue to share. Robert, I love your glad game! I’m truly glad filled with gratitude for what has been and what will be, joyful anticipation. As I arrange my holiday accents and set up the tree. The ornaments, and decorations have such wonderful memories shared with loved ones and friends, I can hardly wait to make new ones!! I am glad to be a Blessing to others and even more glad to be showered with amazing blessings each and everyday. Glad my life is a miracle in itself. I am glad for the abundance of Blessings that are raining down on me, like everyone one of U!!! I am truly glad to be glad. Posted on 24/12/2015. Last edited on 23/02/2016. 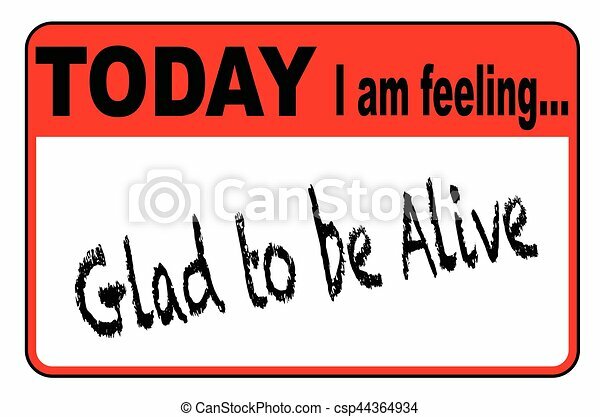 I too am glad to be feeling really good. I’m glad that there are so many wonderful positive things we can focus on to bring more joy and gladness in our lives. I’m glad that gladness is often contagious. I’m glad that by feeling glad I see more wonderful things on the horizon. I’m glad for all the members on Bmindful who trigger lovely things to be glad about. I’m glad that my New Years resolution is coming into play. I usually don’t do a resolution for I feel pressured and it never works. But I decided to quit smoking and the past ten days I have been succeeding. I’m very happy with this. I am so G L A D for U!! I’m so glad received an unexpected earned bonus & a raise(: (was not told about any bonus and there was talk of no raises due to something or other—> what do they know)(smiles)! 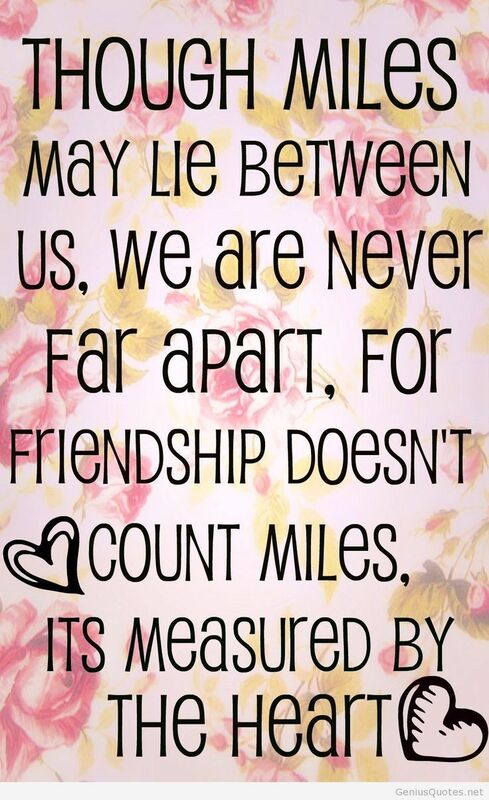 Infinitesimally Glad you are beyond glad! By all accounts I should be struggling in rehab or sleeping peacefully in my little black box. Someone has big plans for us so we must be off to work. Our job is not finished, so we must complete our mission He has assigned. Posted on 06/01/2016. Last edited on 09/01/2016. Our job is not finished, so we must complete our mission He has assigned. I’m GLAD that i flow with the fun and joy, feeling carefree and expecting a good time. Floating downstream, now and always. Posted on 01/03/2016. Last edited on 15/06/2016. 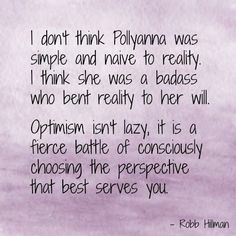 Proud to be a POLLYANNA Yaay!!! Good morning world, another GLORIOUS day begins. I AM SO GLAD!!! I’m so glad that Bmindful has still got it! I’m GLAD I don’t have to please others, pleasing myself is enough. Posted on 23/03/2016. Last edited on 05/05/2016. Appreciative for this thread…love even passing by a thread entitled Glad. Sooo GLAD that everywhere I go. I see LOVE and ABUNDANCE! I’m glad to have just discovered bmindful. I’m glad for when I look at pages such as this I feel the radiating energy within expand due to all you beautiful beings. I’m glad the universe has shown me a compassionate, loving, adoring community. Posted on 04/05/2016. Last edited on 09/06/2016. glad to see how intentions are incredibly powerful…. glad to reinforce things which work so well..
Posted on 23/05/2016. Last edited on 03/10/2016. I am so glad I have fun things coming up…It’s awesome to think about! Posted on 20/01/2017. Last edited on 30/10/2018. Posted on 22/01/2017. Last edited on 30/10/2018. I am exceptionally glad today because I have a day off. …and the many choices I truly have in regard to action I desire for myself. …I’m glad because I found out routines are really pretty simple. I simply decide what I want and I mindfully incrementally choose daily to do them. Posted on 24/01/2017. Last edited on 20/08/2017. …I am glad its a new year. Even though I know I can always start fresh, declaring it new big and bold with a new year helps to remind me-that old is old, and my glad is newer and has more to be glad about! Glad that it is a brand new day and all the magical goodness that is coming my way. I breathe in love and exhale joy to share wit all. Glad that “Happiness is contagious”. this is an awesome thread! glad to see it! Posted on 20/08/2017. Last edited on 12/05/2018. And loving how glad I am reading Nancees glad post... her eloquent recall of life being so beautiful! Glad to know the Universe is assisting me at all times. Posted on 12/05/2018. Last edited on 11/11/2018. Glad that Abundance flows into my life in such wonderful ways, each and every day. Glad that well-being is all around me, everywhere I look. Posted on 13/10/2018. Last edited on 30/10/2018. Posted on 23/10/2018. Last edited on 30/10/2018. Glad I focus so much on what I love . I love what being glad did for me today. Glad my day just experienced an awesome shift. Glad I claim better and better is. I am glad I'm ready to start the day with thoughts and feelings of this good day. I am glad I am taking great care of me. I am glad the hard stuff now feels easy. I'm glad the weather is awesome! I am glad I am so motivated. I am glad I love how I feel and all I will do today. I'm glad what I write is helping me. I'm glad I can create ease within myself to better move forward with things on my mind. I'm glad I'm off today, to pace myself with the energy I love. Glad today, this end of the year is working out! Glad all can be well, and all I need to do is follow better things to feel. 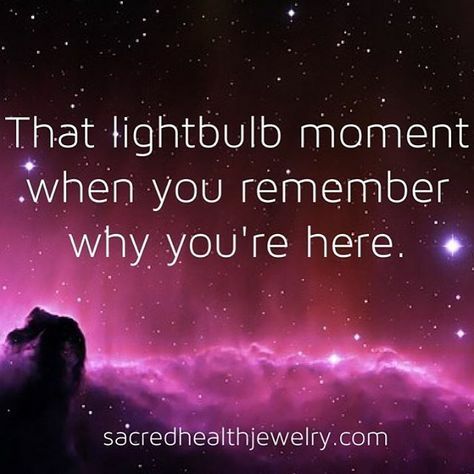 this is one of my favorite sharing threads on Bmindful! 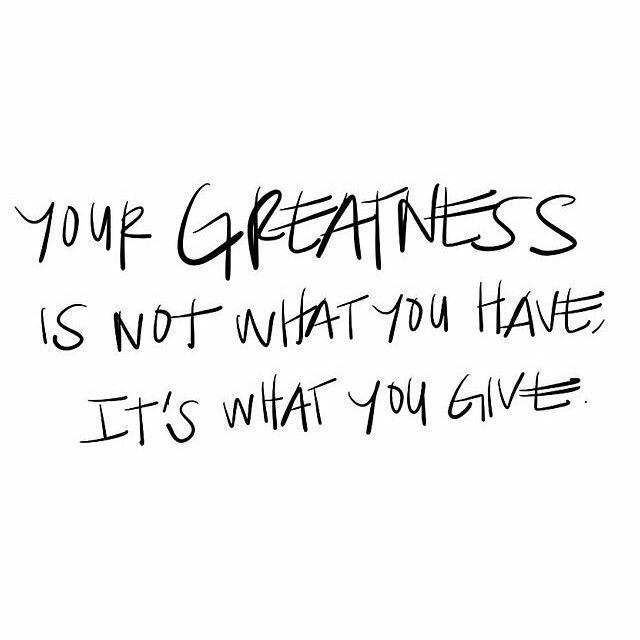 Glad that I'm living proof that giving to self and others is something I allow myself to be better and better in daily. OMG I am sooooooooooooooo glad! I was suppose to work today, and just asked if I'd like the day off I have it! I am glad for this beautiful day that is being co-created in this moment. I am glad that I am moving forward as I desired in this brand new year. I am so glad I take care of my gentle spirit. that's a great one Bear! I am glad I have enough time to do what I love today. I am so glad to have today off! I am so glad to think about things I'm really glad about in larger blocks of time. I am so glad I took time to ease into where I want to be today. I am so glad I have been keeping in better contact with my good friends. All inspire me in magnificent ways! I am happy for me that I feel so inspired. I am glad I feel a free flow of positive energy. I am glad today -can only be awesome. I am glad I am feeling appreciative. I'm glad this day is exactly what I will love. I'm so glad I make time for Bmindful! I'm so glad I don't see energy and vibration as a waste of time. I'm so glad this thread was created. I'm so glad that this community and the site it inhabits exists. Glad I am having so much fun this morning and glad I will enjoy my day-all day! So glad I'm looking forward to my schedule next week... ! Its perfect! So glad I'm feeling so much better..from bad cold ... and so much positivity has emerged during sick-time. So glad I'm better & so glad for all the wonderful that I allowed!